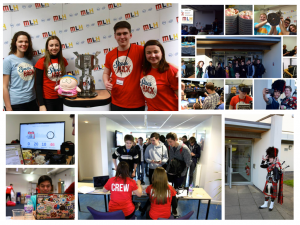 Earlier this month the School hosted hack the Bubble, a 12-hour hackathon organized by STACS, the St Andrews Computing Society and sponsored by J.P. Morgan. 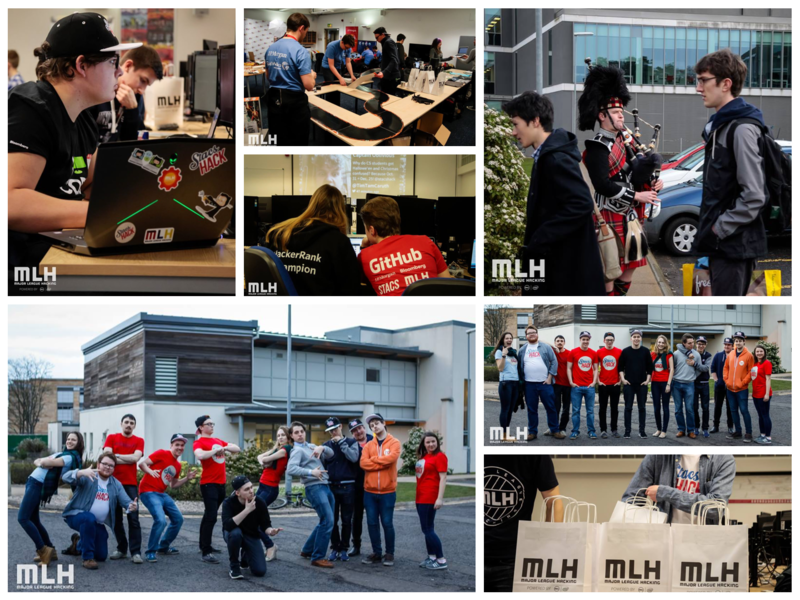 Hackathons are great events for teams of students to build projects from scratch and compete for awesome prizes. 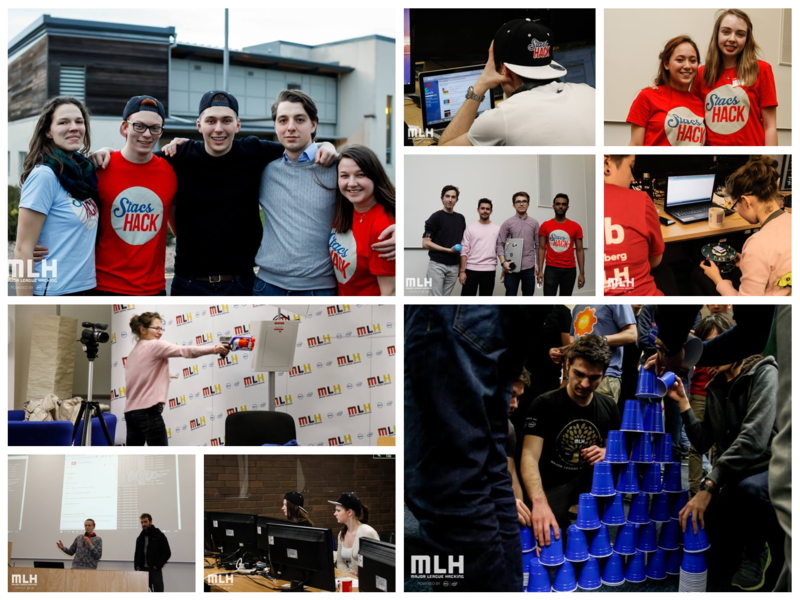 The main aim of this event was to show our first and second year students what a hackathon is in a more accessible 12-hour format instead of the traditional 24 or 48 hour ones. 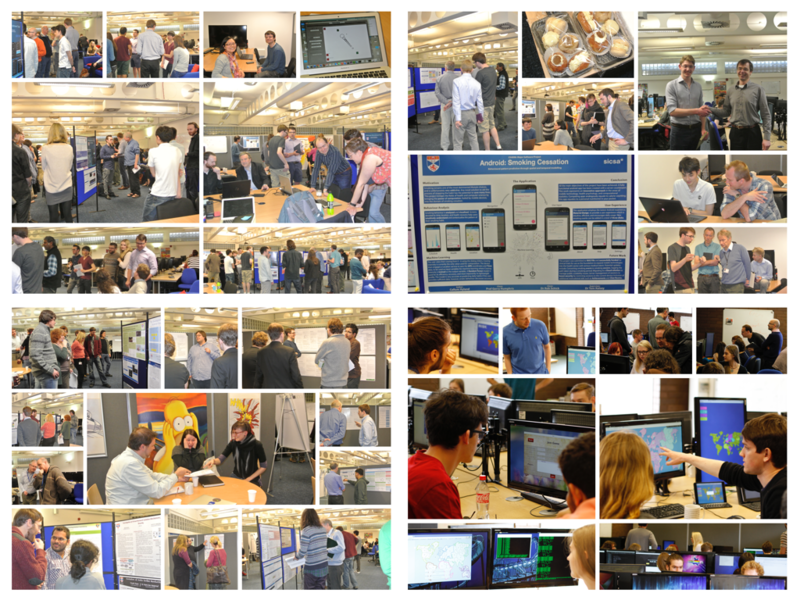 The event was a great success with 70 students participating and 15 teams presenting their projects at the end. 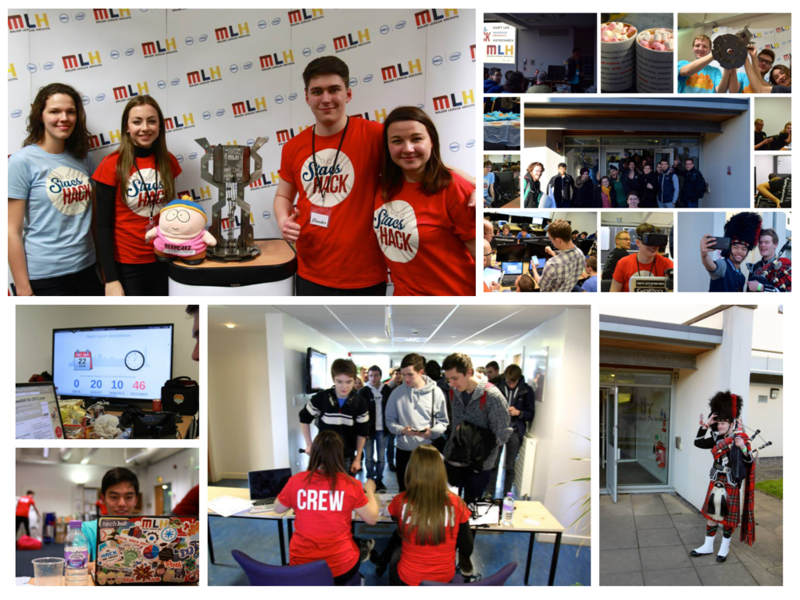 This event wouldn’t have been possible without the help of the School of Computer Science for providing the venue, and sponsors J.P. Morgan for the food and prizes. Images and text courtesy of STACS. The School hosted another hugely successful StacsHack last month. 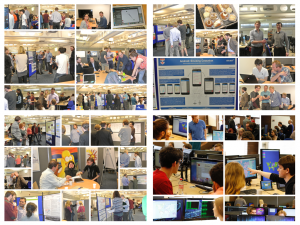 We congratulate the St Andrews Computing Society (Stacs) for running a fantastic event. 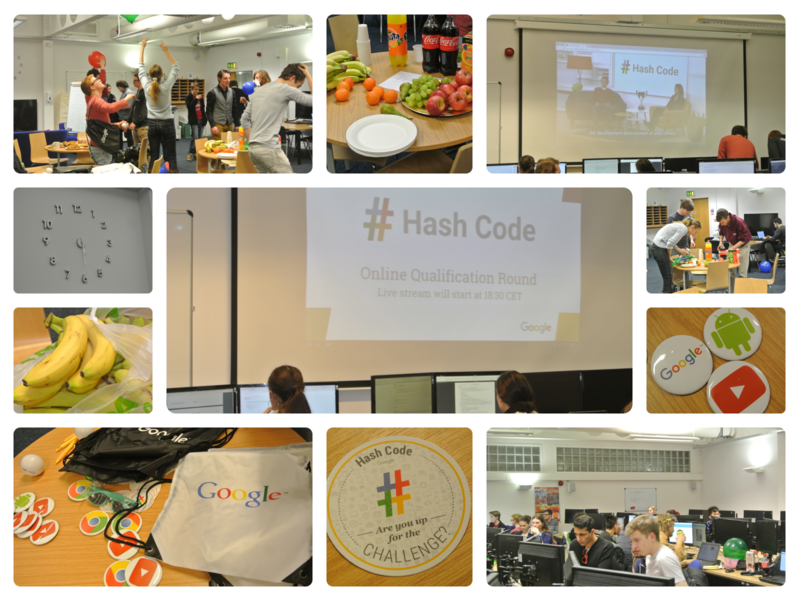 Earlier in February they also coordinated and participated in Google HashCode, a team-based programming competition aimed at solving real-life engineering problems selected by Google. 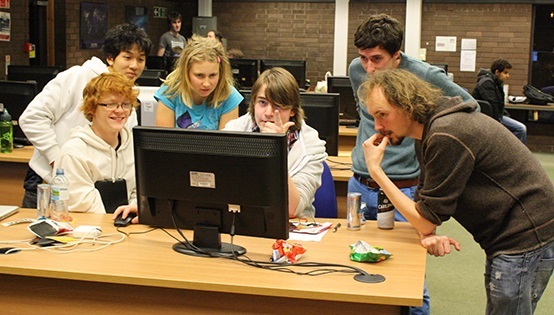 Hackathons allow students with a range of talents and aptitudes to form groups and create innovative projects in 24hrs. It’s clear from the many photos that great fun was had at both events. 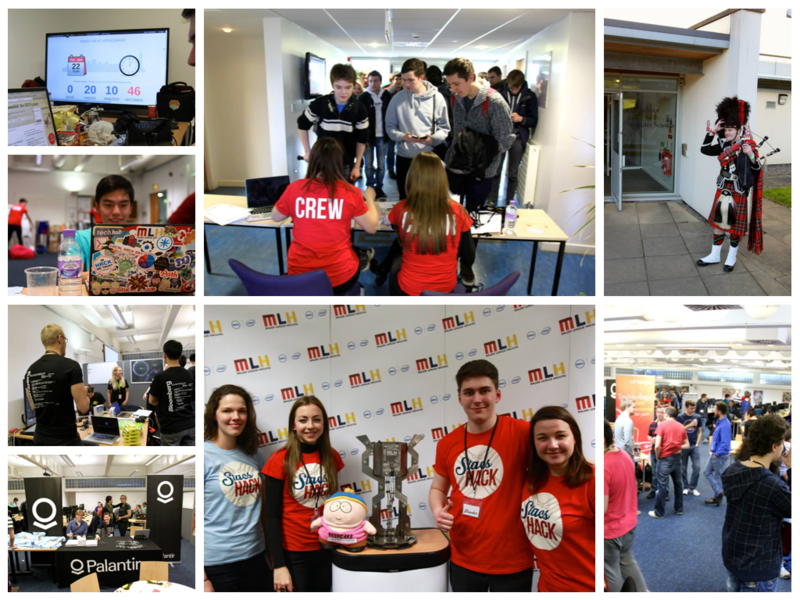 Gorgeous graphs, mood hub, SpeechFrenzy, Social face, Fresh: freshers app, Myo Athletics, pinboard and FarmScript are just some of the projects demos presented during StacsHack. 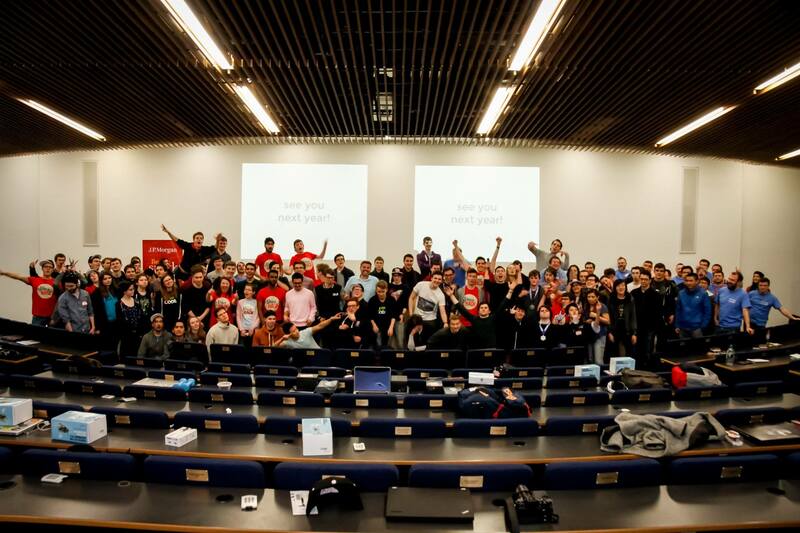 Why not join them for StacsHack3 in 2017. Thanks to Stacs for continuing to represent the School of Computer Science in such an upbeat and inclusive way. Sponsors: GitHub, J.P.Morgan,Bloomberg, Codeplay and Startups hackcampus and Codio. 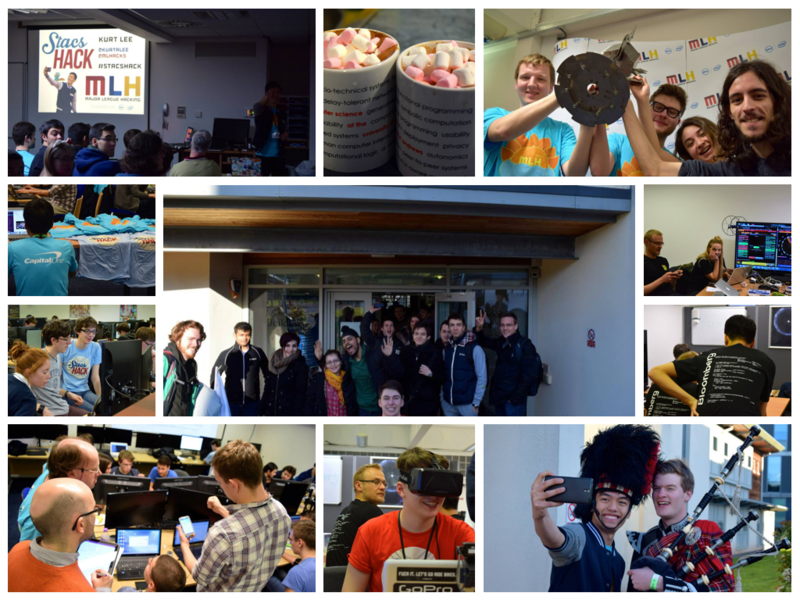 Hardware Lab Partners: Arduino, nest, intel, leap motion, muse, oculus, particle, pebble, and Myo. StacsHack Photos by Ryo Yanagida, courtesy of Major League Hacking. Google Hash Code Photos courtesy of Computer Science. 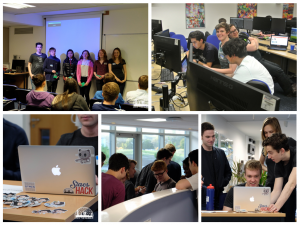 Congratulation to our STACS community, on running another successful hack day earlier this month in conjunction with Major League Hackers The event hosted in the School looked like great fun and provides a great learning, building and socialising opportunity. Night bus tracker, CS story!, Crash alert, Game of phones, Notilife, Sports report and Bubble tree are just some of the resulting applications. 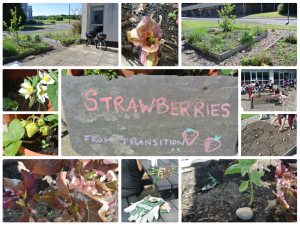 The students captured some great photos and a short video stream on their twitter account. 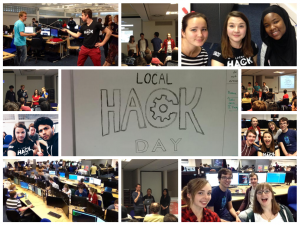 The takeaway message appears to be that “hacking is a serious business”, but also great fun when it involves STACS. We look forward to hearing about the next event. 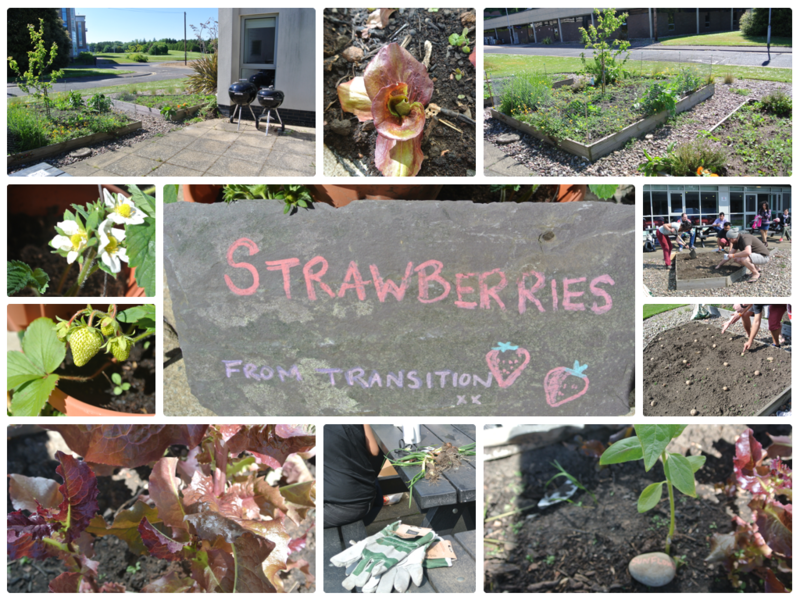 Images courtesy of Viktoriya Anisimova and STACS. 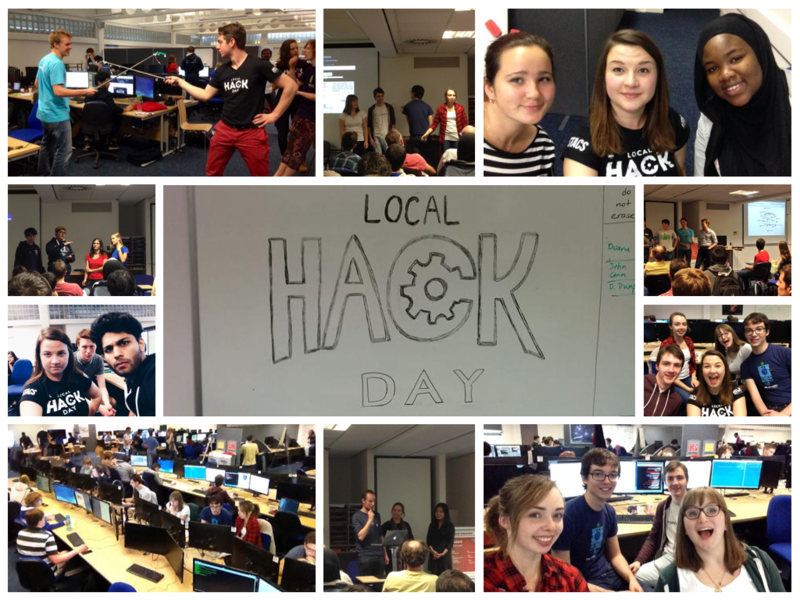 The School hosted a hugely successful StacsHack last month. 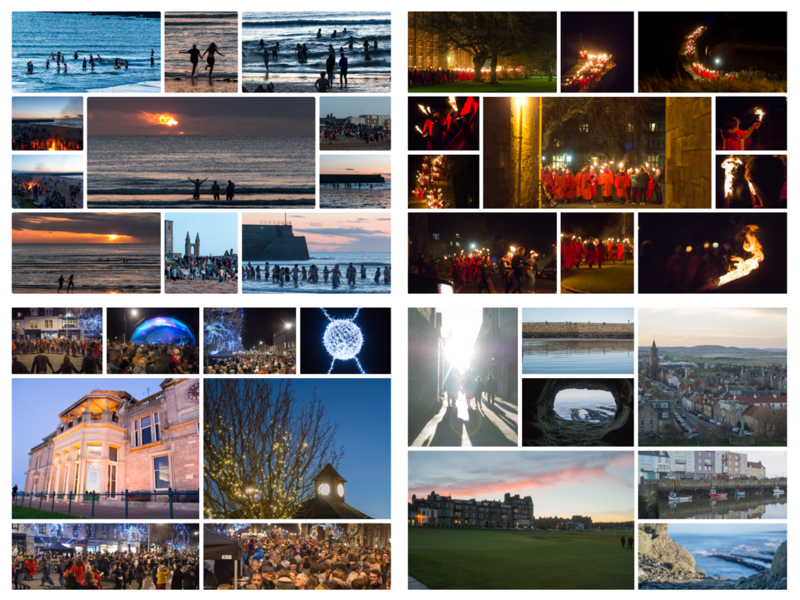 We congratulate Stacs St Andrews Computing Society for organising and running a fantastic event. Hackathons allow students with a range of talents and aptitudes to form groups and create innovative projects in 24hrs. It’s clear from the many photos that great fun was had by all. View some of the winning projects at the challenge post submission gallery. 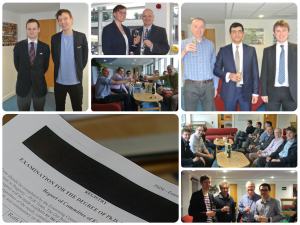 Thanks to Gala Malbasic, Nick Tikhonov, Ieva Vasiļjeva and Vika Anisimova for representing the School of Computer Science in such a positive way and for all their hard work and enthusiasm. Sponsors: Palantir, J.P. Morgan, Braintree_Dev, Bloomberg and Thalmiclabs. 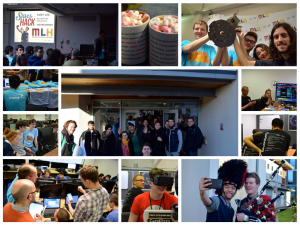 MLH Hardware Lab partners: Oculus VR, Pebble, Thalmic Labs, Sparkfun, Estimote, Leap Motion and Spark. 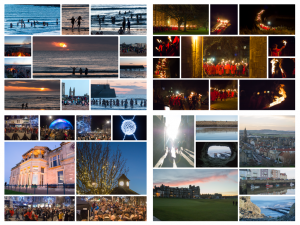 Images courtesy of Gala Malbasic and Major League Hacking. 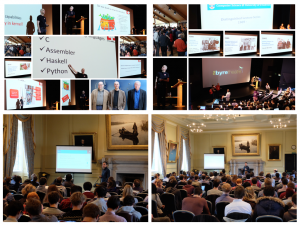 More images from the event can be viewed on the StacsHack Facebook Page.